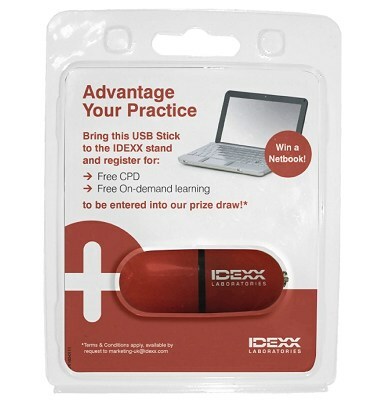 This blister pack is the kind of package you would find stored on rack in a shop so if you are looking to sell your own branded USB sticks this is the ideal package. This is useful too if you are not just selling the USB stick but also the contents that you have preloaded, be it music, documents or software. The inlay card can be printed with your own design and product barcode for speedy processing at the point of sale. Please say if you want holes punched for hanging.